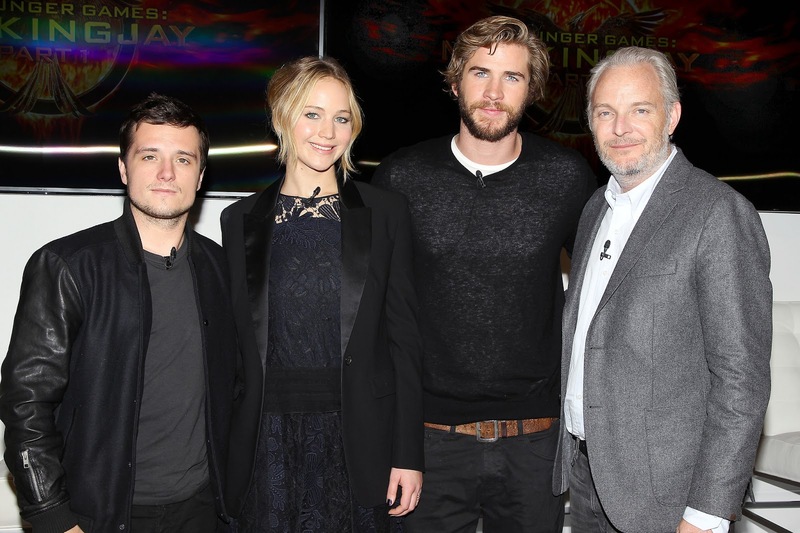 Yesterday, a cast press conference took place at the Park Hyatt in New York City. 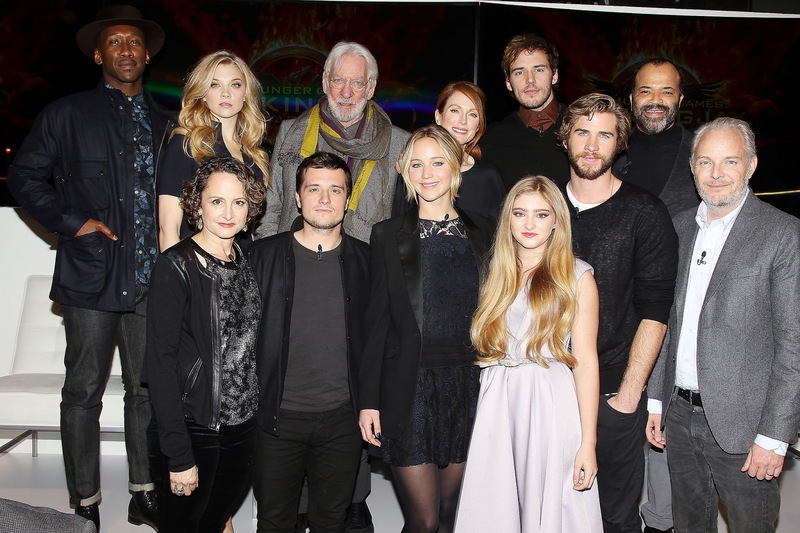 In attendance were Jennifer Lawrence, Josh Hutcherson, Liam Hemsworth, Sam Claflin, Julianne Moore, Donald Sutherland, Jeffrey Wright, Natalie Dormer, Willow Shields, Mahershala Ali, director Francis Lawrence and producer Nina Jacobson. Click here to see more in our Flickr album. 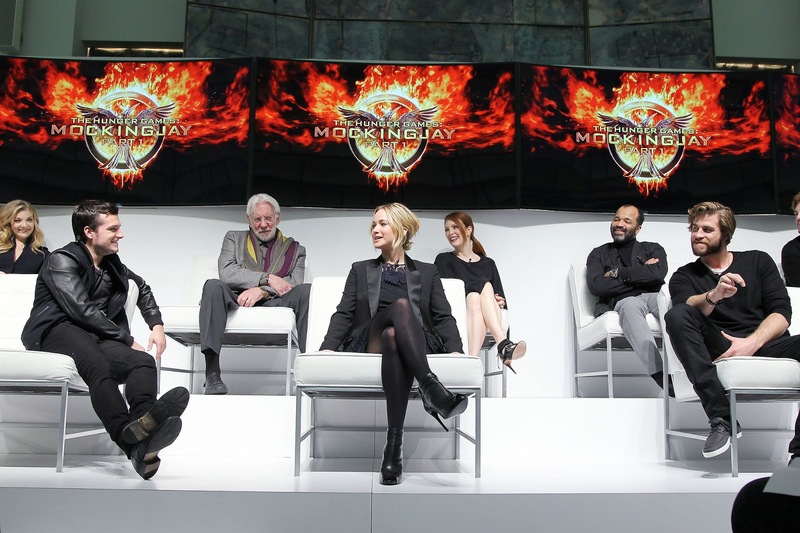 Video from the fan press conference that also took place will be released tomorrow during the #AskMockingjay event on Facebook. Stay tuned!..